You may not have noticed, but the pet industry has shifted their attention to a new demographic these days, and they are getting laser focused. Who are they studying with such intensity? Millennials, the group that is expected to surpass Baby Boomers as the largest generation this year. And it’s not just the pet industry that is taking notice. Almost every major company inside and outside of the United States is doing the same thing. Why? Because unlike generations past, millennials have influence. It’s not just their sheer size (in numbers) that is powerful, but also their reach. Millennials are more socially connected and more socially influential than any other generation. They are also ethnically and racially diverse, well-connected, technically proficient, and early adopters. They are unlike any other generation that has preceded it. They are the movers and shakers who will be impacting our world for many years to come, much like the Baby Boomers did in previous years. With a generation this large and influential, it only makes sense that they would impact the pet world as well. The American Veterinary Medical Association (AVMA) recently published a report on how millennials will change the way veterinarians do business. In “The Generation Factor: How the rise of the millennial generation could mean changes in the way veterinarians do business”, they laid out the differences between Baby Boomers, Gen Xer’s and Millenials, not only as clients but also as employees. The differences are quite distinct. For instance, the work ethic for Baby Boomers has to do with how many hours worked, while Gen Xer’s are about working smarter (not harder), and millennials are all about tasks completed and getting feedback and gaining consensus. I am sure many animal welfare groups are taking notice, but I wonder if smaller, local shelters and rescues are as well? I hope they are because there is another reason that the pet industry is taking notice of the millennial generation – they think pet ownership is going to decline with them. This means more competition between those who are selling pets and those who are adopting them out, and the adoption side may be facing an uphill battle. Rent than to buy a home – This means more apartment and condo dwellers, the residences least likely to allow a pet. Move frequently – More than any other generation, which makes it harder to care for a pet long-term. Stay in college longer – Millennials have had a tough time in the job market due to the poor economy, so more are choosing to stay in college longer and get their masters degree or a doctorate. Owning a pet and going to college is also a possible deterrent. Be impulse buyers – They are less likely to wait and go through an extensive adoption process to get a pet. Purchase a pet from a pet store or breeder (including online) rather than adopt a pet from a rescue or a shelter – According to a recent survey by Best Friends Animal Society, by almost 50%. Believe that animals can safely stay in shelters until they are adopted – 38% of millennials vs. 28% of the total population. No wonder the pet industry is worried. All hope is not lost however, millennials are also more likely to get a pet earlier in their lives compared to boomers (21 years old vs. 29 years old), be single longer (and thus, may seek a pet for companionship), and are more civic-minded and more likely to get involved tomato a difference.. Rescue groups have an opportunity to make a difference now. If they are not doing so, they should start working to build a relationship with millennials in their community. Organizations need to be inclusionary and seek their input. They should also be open to new and innovative ideas on how to improve the organization, increase adoptions and connect with other millennials. Have a strong social media presence (Facebook, Twitter, and Instagram, etc.) and be actively engaged with followers. Make your website and social media platforms a place where millennials can get information and learn something new that can help both them and their pet. You need to be the online expert they go to when they want advice and support. Connect on a person-to-person basis. Two-way communication is important to them. Be open to texting and responding via social media platforms. Millennials are less likely to use email. Make what you provide, and what they are getting from you, is distinct and different. You want it to be share-worthy. Be more customer-service oriented. Millennials are individual social media companies of their own, so what they experience with you will be shared with their network of friends and family. Recognize their efforts frequently. Acknowledge the work done and the benefits experienced by the organization. Appeal to their desire to make a difference. Adopting a pet needs to be less a sob story and more of a motivator to do good. Despite some of the concerns about pet adoption declining, rescue groups and shelters should be very excited about the impacts millennials can bring to the rescue community. Their innovative and creative ideas, combined with a dedication and desire to help, has the potential to make a real difference in animal rescue. I know one millennial animal rescuer who is making a difference on a daily basis here in Minnesota. I am often in awe of her ability to motivate people and get them involved in rescue. She is well-connected, uses social media extensively and has saved more dogs and cats than anyone I know. She is a force to be reckoned with. Just imagine what could happen if we had 100 more people like her. 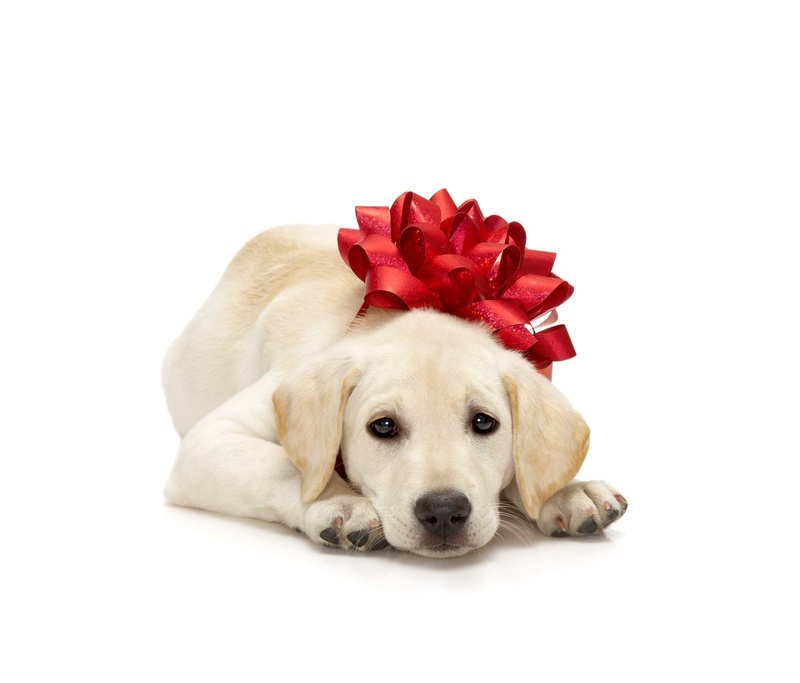 Ad Campaigns Depicting Shelter Pets as “Damaged Goods” Are Misleading, healthypets.ricola.com, January 15, 2015. Best Friends Inaugural Pet Adoption Survey, Best Friends Animal Society, Nov 2012. Getting Some ‘Me’ Time: Why Millennials Are So Individualistic, npr.org, October 14, 2014. Half (47%) of US pet owners believe owning a pet is better for your social life than social networking sites, reports Mintel, PR Newswire, June 17, 2013. Many life milestones are out of millennials’ reach by Catherine Rampell, The Washington Post, Sept. 15, 2014. Millennials and Holiday Shopping, qSample Blog, Nov. 25, 2014. Most in U.S. Want Marriage, but Its Importance Has Dropped, Gallup.com, June 2013. 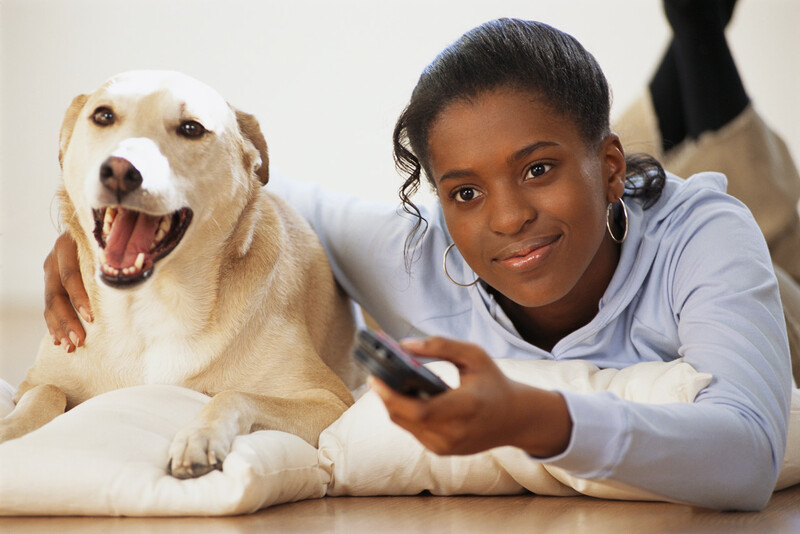 Nearly Half Of Young Adults Prefer To Buy Pet Rather Than Adopt, Veterinary Practice News, April 26, 2013. Please Do Not Leave A Message: Why Millennials Hate Voice Mail, npr.org, Nov. 2014. The Deloitte Millennial Survey 2015, Deloitte.com, 2015. The Generation Factor: ​How the rise of the millennial generation could mean changes in the way veterinarians do business, AVMA, Nov. 1, 2014. 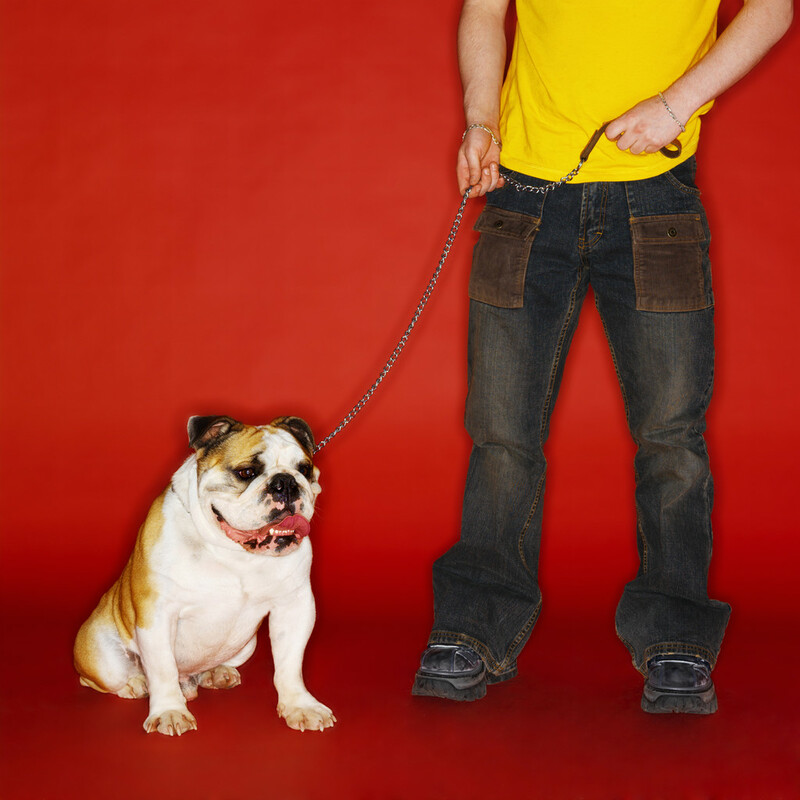 The Millennial Pet Owner, PIJAC, by Nathan Richter, Wakefield Research. US Attitudes Toward Animals: HRC’s Animal Tracker- Year 7, Rump Dog Blog, August 4, 2014. Young Adults After the Recession: Fewer Homes, Fewer Cars, Less Debt, Pew Research Center, February 21, 2013. Great post Mel, and such interesting facts. My boys are 23 and 25, and fall right into this. My oldest does want to adopt a cat however. I don’t see either of them owning a home anytime soon. So interesting Mary. I think so many millennials are stuck in between school, school debt and finding a job that will motivate them and pay them well. It’s a tough go for many millennials right now. I think they are a generation who will make a real difference though. I agree with this 100%. 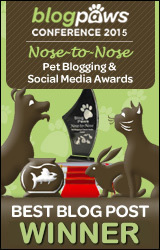 A savvy rescue will be networking their animals on all levels of social media. If they are really smart, they will be looking for young volunteers to handle the social media. Thanks Jodi. I love the idea of rescues looking for savvy social media volunteers to help them create an online presence. It’s a great idea! I find moving often is a HUGE reason why young adults are less inclined to get pets. With desirable jobs being super hard to come by nowadays, we are more likely to drop everything and move cross country for any good opportunity. That means we’re putting off buying a home until we REALLY settle and then that brings us to the renting issue (which is currently plaguing my husband and I). I vow to allow pets should I ever be a landlord! I think you are right Tara. It’s hard moving anyways, but if you are moving often (especially for a job) then having a pet becomes difficult. The data shows so many millennials are waiting to buy a home because of staying in college longer and because they don’t want to incur more debt. I think they are smart to wait. I imagine it must be hard for both you and your husband to have to wait and rent, but bet you will be better off in the long run. Wow. This is very interesting. So Gracie and Bobby are millennials. I never put that together until you mentioned it! Gracie is super creative and a pet lover so I bet she will definitely have something to contribute when she’s an adult!! I can understand why. They are on the cusp. The next generation is being called iGen. Isn’t that weird? I wonder what that generation will bring to the world. I hope better decisions and a better planet. I have no doubt that your love of animals has led Grace to be such a pet lover. I have a feeling that she will carry that into adulthood. I will be excited to see how she uses her creativity. She’s already such a talented young lady! This is really interesting. I’ve also heard there’s a trend for millennials to delay having children or maybe not have children at all. Some are considering their pets to be their kids. So, I guess if they do adopt pets, they’ll probably take very good care of them. There are surveys that have been done on millennials on this too and yes, they are delaying many things, including children.